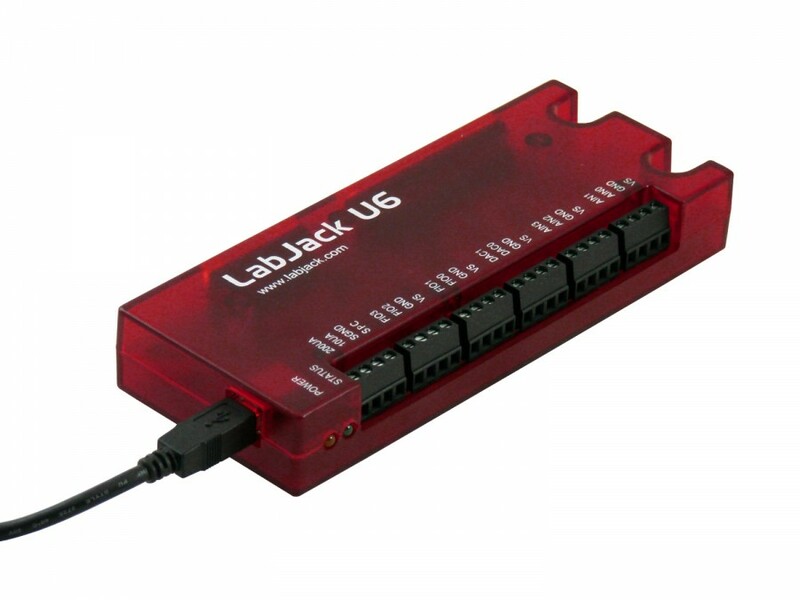 LabJack makes multiple data acquisition (DAQ) and control products with analog outputs. The devices analog outputs differ in quantity, and resolution. The T7 and T7-Pro also have native LJTick-DAC support making expanding the devices analog output capabilities very easy. Useful LJTicks for analog outputs are the DAC and the OutBuff. 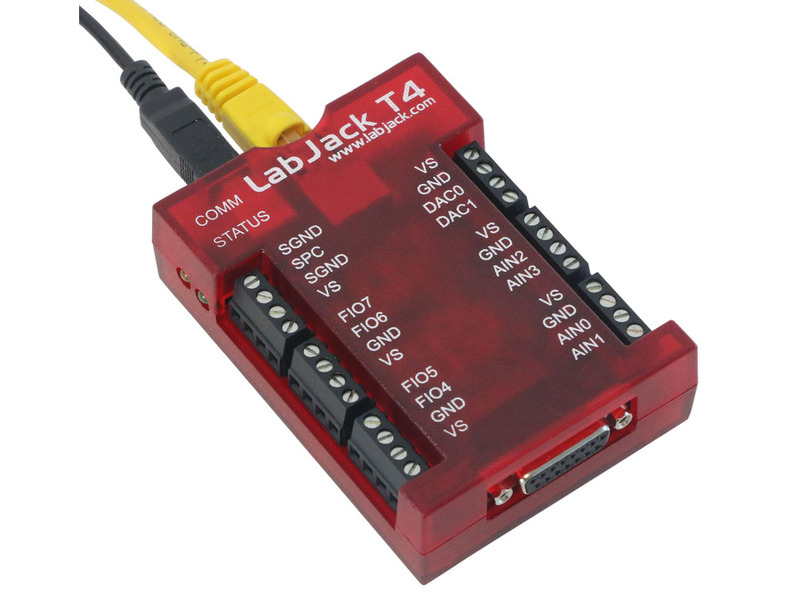 LJTick-DAC - Provides devices with additional higher voltage analog outputs. 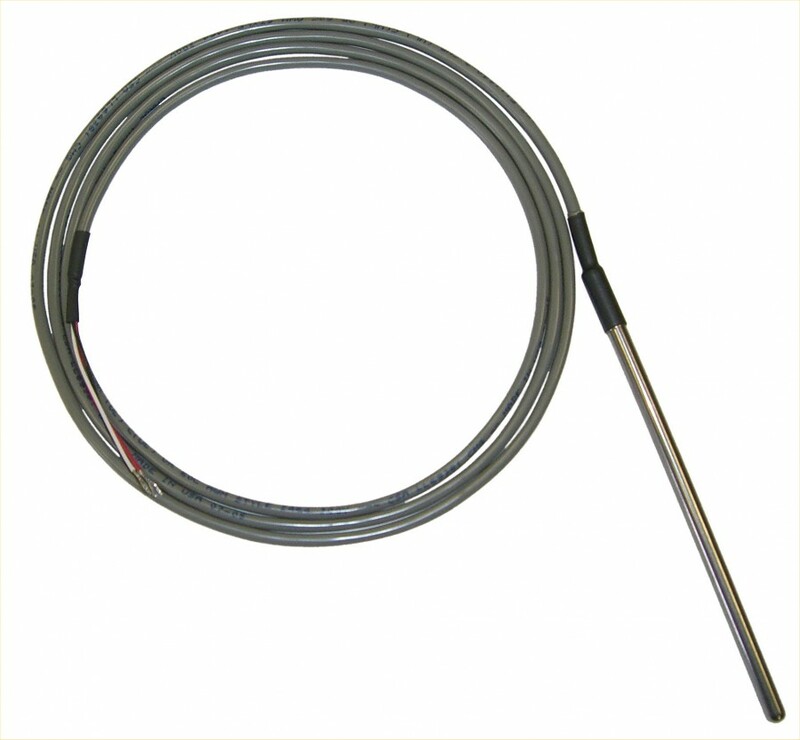 LJTick-OutBuff - Allows devices to output voltages with higher current demands. 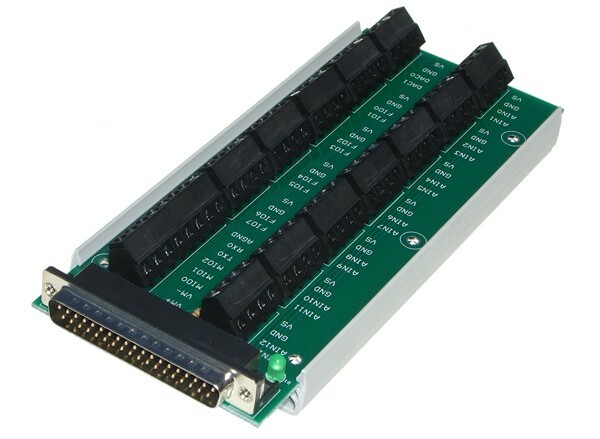 For more information about our devices analog output systems please look at their datasheets.